Greek banana flavored Liqueur from Katsaros. 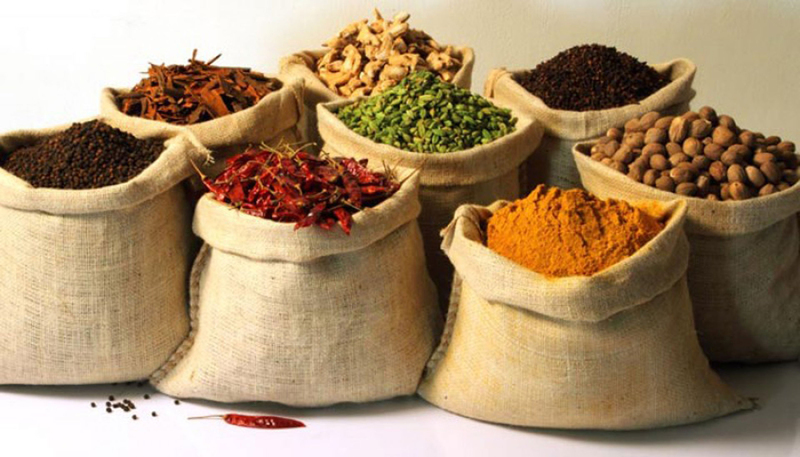 Amazing taste combined with an exquisite sweetness. 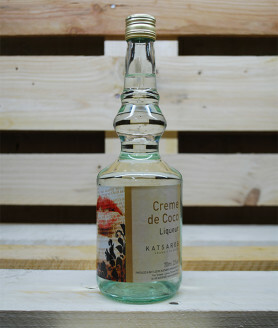 Greek coco flavored Liqueur from Katsaros. Amazing taste combined with an exquisite sweetness. 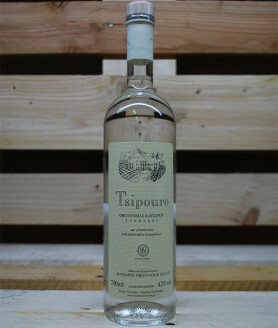 Greek Liqueur with a blend of four fruits from Katsaros. Amazing taste combined with an exquisite sweetness. 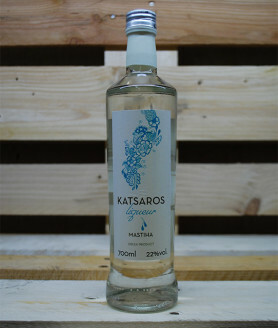 Greek Mastiha flavored Liqueur from Katsaros. 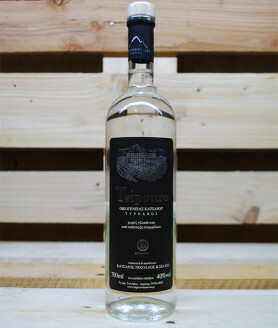 This is one of the most unique products we have. 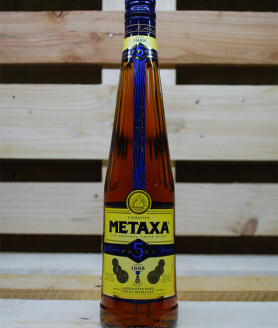 The Mastiha comes from the island of Chios, from a tree that originates from there, grows only in the south of the island and is unique in taste. 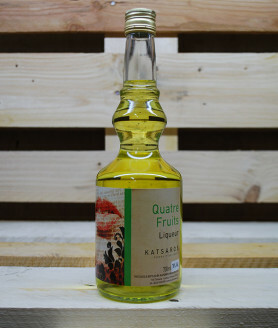 Amazing taste combined with an exquisite sweetness. 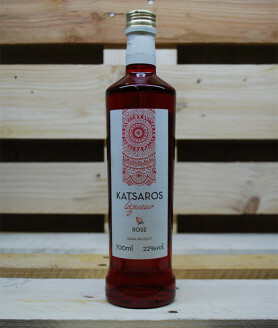 Greek rose flavored Liqueur from Katsaros. Amazing taste combined with an exquisite sweetness. 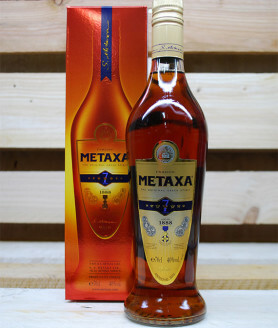 Metaxa is one of the oldest and most famous brandy brands in Greece.